Coming up, the Secret History project and the shantyboat (by DANM Student Wes Modes) will be exhibiting in Oakland in a weekend coming up. A Secret History of American River People (peoplesriverhistory.us) is an artist’s journey through the history of a river. 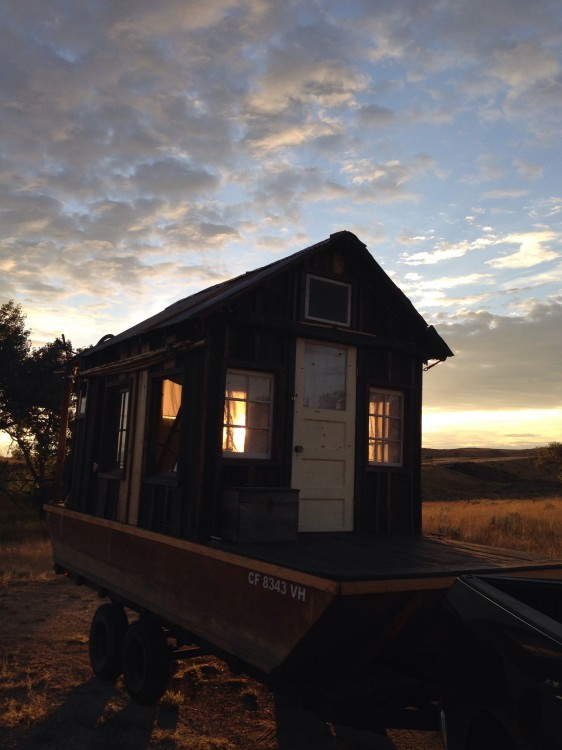 It is a project to recreate a 1940s shantyboat for a series of epic river voyages, expeditions down historic American rivers to build a collection of personal stories of people who live and work on the river. This will be at FIGMENT, a new art festival/event/thing in Oakland. It was inspired by Burning Man folk who were frustrated that all sorts of art happens at an expensive festival in the desert but is missing from the neighborhoods in which we live. So it is an experiment to see if one can bring some of the awesomeness of the playa and integrate it with our city lives.